Due to popular demand, we've gone ahead and added THREE new classic solitaire games to our rapidly expanding website! 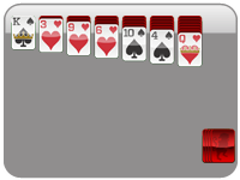 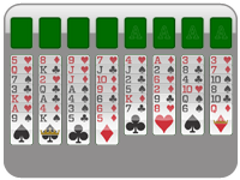 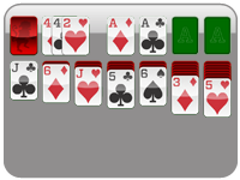 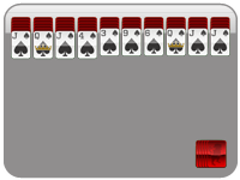 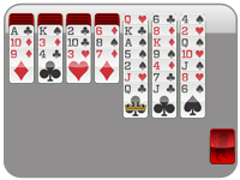 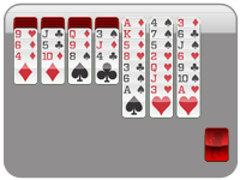 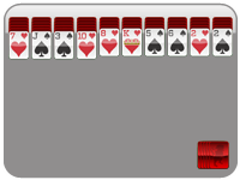 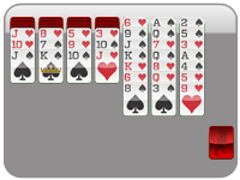 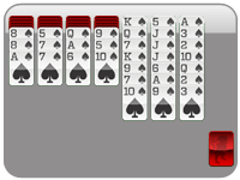 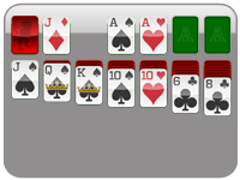 All three of these games use the same beautiful cards and style layout of the other solitaire card games on this site. 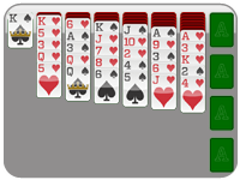 Both Scorpion and Wasp are derivatives of Spider Solitaire, where Yukon Solitaire is a foundation-style game, making it more akin to the Klondike (or Classic) Solitaire family.